Katherine Langford (13 Reasons Why) has joined the cast of Avengers 4 in a secret role, according to The Wrap. The actress has already shot her scenes, so we may deduce the role isn’t a lengthy one. Langford landed the lead role in Netflix’s Cursed, based on the tale of King Arthur, from Tom Wheeler and Frank Miller. The actress will play Nimue, a teenage heroine with a mysterious gift who is destined to become the powerful (and tragic) Lady of the Lake. 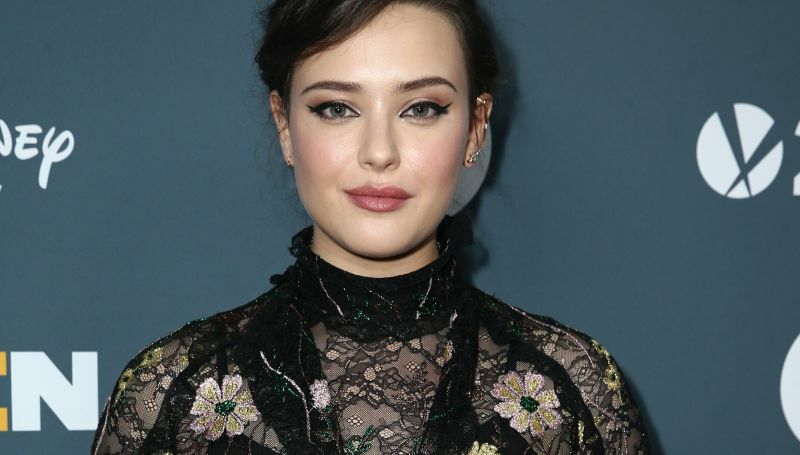 The actress exited 13 Reasons Why after season 2, despite earning a Golden Globe nomination for her role as Hannah Baker. 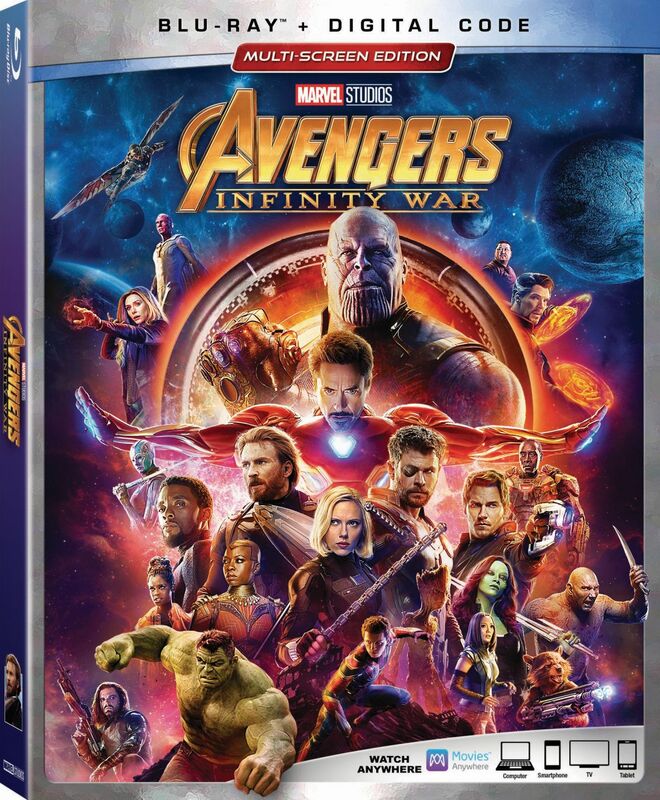 The post Katherine Langford Joins the Cast of Avengers 4 in Mysterious Role appeared first on ComingSoon.net.